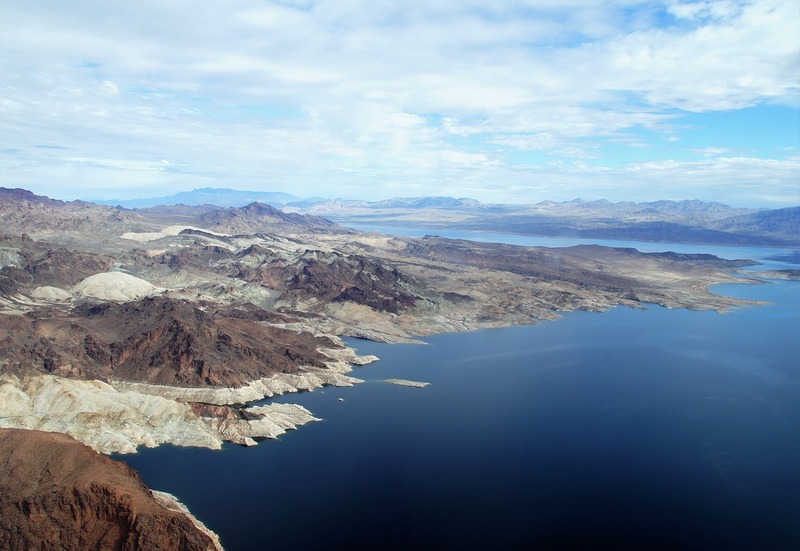 The Utah Division of Water Quality, U.S. Geological Society, National Park Service and U.S. Bureau of Reclamation launched a study to determine the extent of mining pollution in Lake Powell on the Utah-Arizona border. The study aims to monitor water quality in the lake, which also serves as a drinking water source to more than 40 million people in the Southwest. According to the Associated Press, heavy metals have washed into Lake Powell from flash flooding and will be dug up from the river deltas to monitor metal concentrations. Researchers will test for arsenic, cadmium, copper, mercury and lead. The investigation comes three years after the U.S. EPA triggered a release of toxic wastewater at the Gold King Mine in Colorado, resulting in an estimated 3 million gal of wastewater carrying 540 tons of metals washed into rivers. Utah has filed suit against EPA and is seeking $1.9 billion to recover damages in the San Juan River and Lake Powell. Preliminary findings from the study are expected to be available in 2020.